Employers are required to have Workers Compensation insurance in California. Some employers, however, illegally fail to carry workers compensation insurance. Failing to carry the proper insurance can subject the employer to strict penalties if and when the employer is caught operating without it, but what happens to a worker injured on the job when the there is no coverage? their Workers Compensation insurance company. Your other option is to contact a Workers Compensation lawyer. Contact a lawyer who will take the time to research your situation and give you an answer. Lawyers have access to the online database where they can access your employer and insurer information. In the event no information is found, you should retain the Workers Compensation attorney so that the lawyer can mail in a request to the State of California to get a certificate that your employer is uninsured. This will allow you to seek benefits with the uninsured employers fund. Benefits can take longer to obtain from this fund than from a Workers Compensation insurance company, so it is best to start the process as soon as possible. 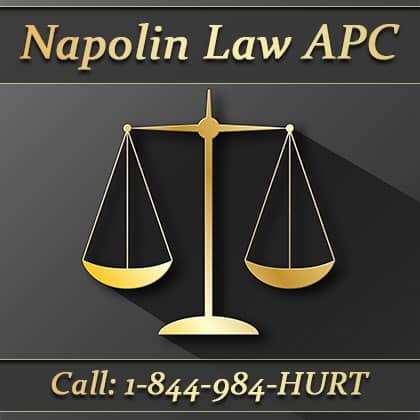 For more information on Workers Compensation, visit us at NapolinLaw.com. If you have been injured at work, it is always safe to consult an experienced Workers Compensation lawyer. Napolin Law Firm serves the greater Los Angeles Area, including Riverside County, Los Angeles County, San Bernardino Counyy, Orange County, the Inland Empire. Call us at 909-325-6032. My office is located in Claremont, California between the 10 Freeway and 210 Freeway to handle Workers Compensation, Personal Injury and Wage and Overtime Cases. 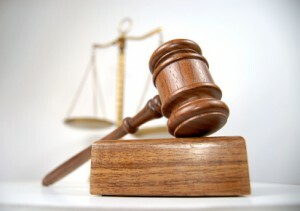 You will meet directly with me the attorney for your free consultation to discuss your legal situation. Serving Inland Empire, San Gabriel Valley, Riverside County, Orange County, San Bernardino County and Los Angeles County. We are also a general law practice offering valuable legal advice to businesses and individuals. Posted in Workers' Compensation and tagged California Workers Compensation, injured on the job, injury, Uninsured Employers in California, work injuries, work related injury, workers compensation, workers compensation attorney, workers compensation claims, workers compensation law, workmans comp.